Builder tools to manage everything — in one place! Manage your website, listings, sales kiosk, CRM data/leads, maps, lots, lot data, build-on-your-lot, inventory, amenities, photos, plans, pricing, videos, renderings, and more. Believe us when we say, our proprietary content management system is way more than a website management tool, it’s a full fledge business application. 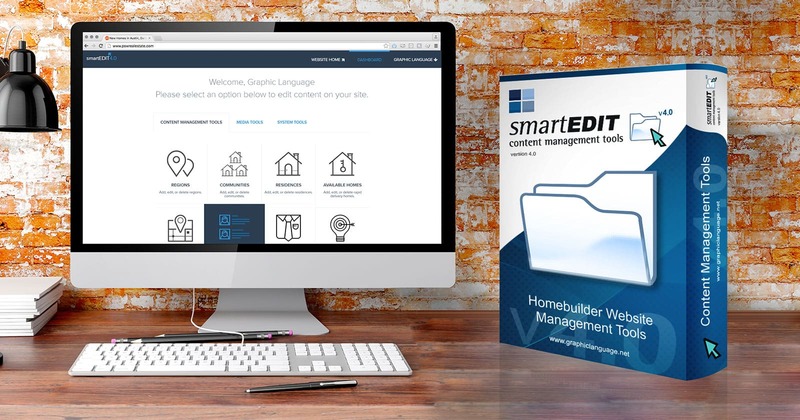 So, if your business is building and selling new homes in new home communities, smartEDIT™ 4.0 is just the tool for you. There’s no easier way to showcase lots online than with our very own interactive lot map solution. It’s easy and intuitive. Simply drag-and-drop map pins to desired locations and assign available plans to each lot. 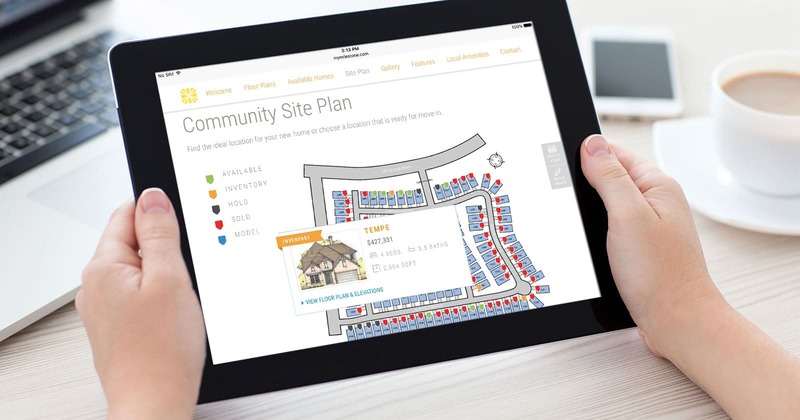 Plan information like price, beds/baths, square feet, availability status, renderings, photos/videos all originate directly from information stored in smartEDIT™’s CMS database. The power of personalization is critical when shopping for new homes online. Just ask home shoppers. 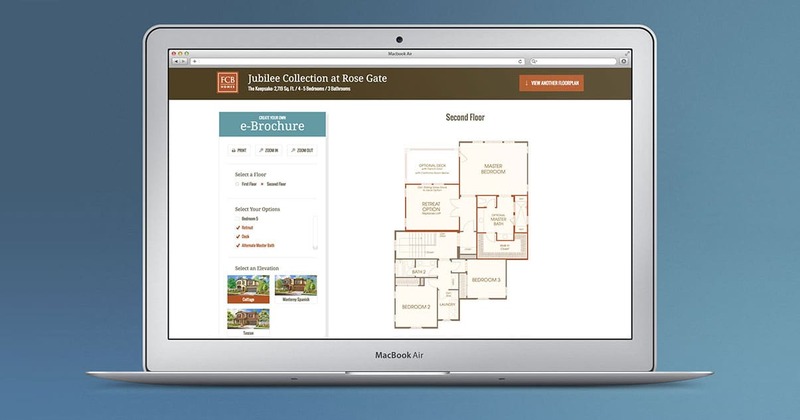 With our interactive plan solutions, buyers can configure homes online the way they want, the minute they want it, and print high-quality, custom e-brochures. Give buyers the information they need about your new-home communities right when they enter your sales centers. 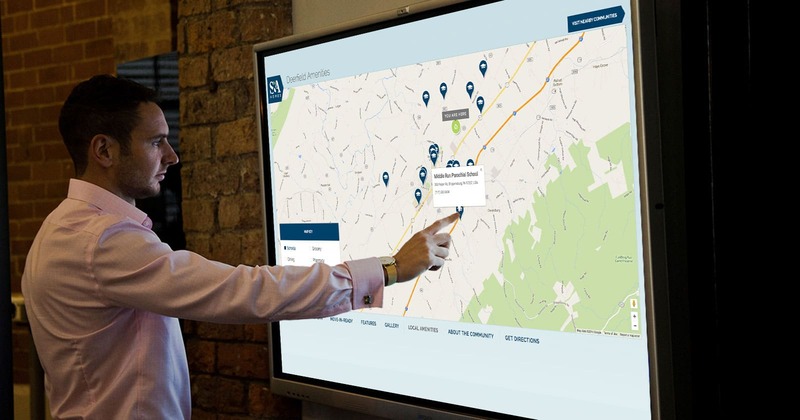 Interactive community kiosks displayed on large touch screens engage buyers at the sales offices and provide detailed information about available homes, lot locations, area amenities, plans, options, and much more. All kiosk content is powered by smartEDIT™’s content management tools. Perhaps one of the most powerful tools used when searching for new homes is maps. Location maps and amenities maps get buyers to homes quickly and inform buyers about surrounding amenities available in and around the desired area. 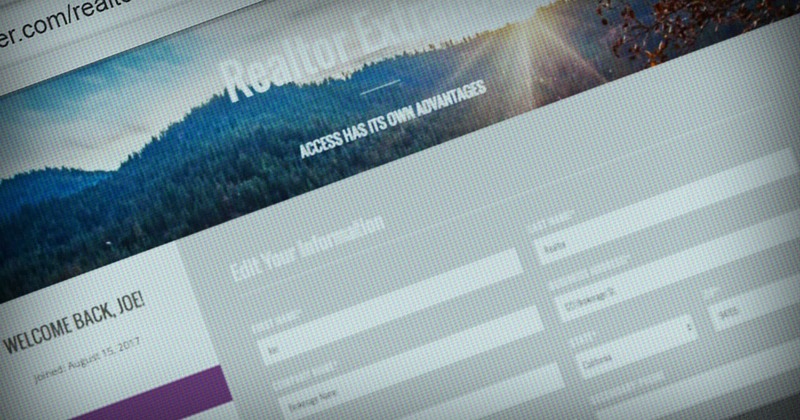 Nurture relationships with Realtors® while empowering them with tools to manage their home-buying prospects. 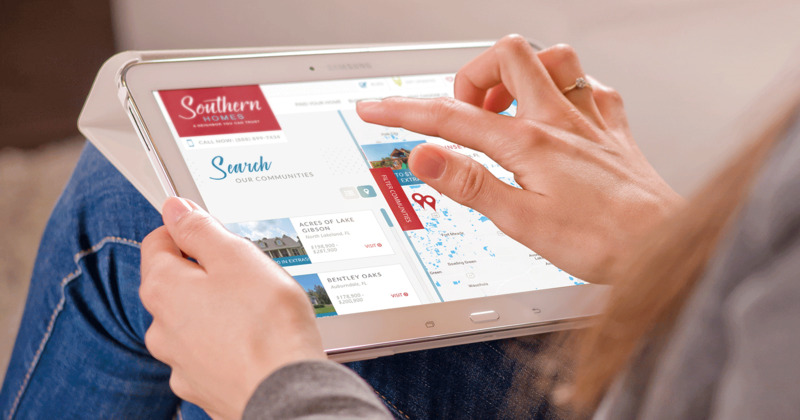 This lead-generating Realtor® app gives builders insight to Realtor® leads that come through the website and, in turn, provides participating Realtors® with quality information about available inventory, promotions, new communities, and more.